As a mother of 3 little girls, 2 that are preschool age, I often get asked for suggestions on little girl gifts. It can be so overwhelming to even walk down the toy isles, especially if you don't have kids, or yours are a different age or gender. That being said, I have no idea what preschool boys like! 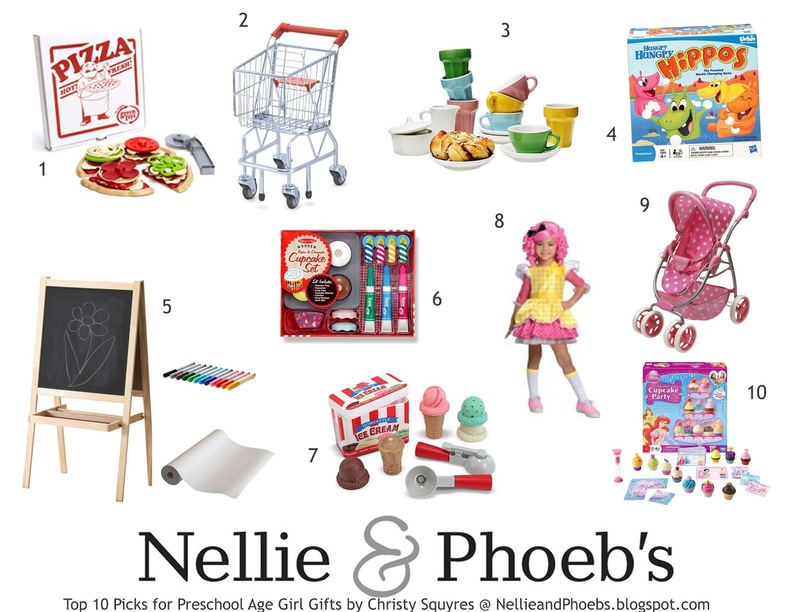 But, here is what I consider fail-proof gift purchases for 3-5 year old girls. These are all moderately priced & they won't outgrow them overnight. I have spent the last calendar year staying home with preschool age girls, & these are toys that we have, that the girls use & abuse! They are also toys I don't mind getting on the floor & playing with too. if you like plush toys,catch it please.